This is a pre-photos Android tutorial. This issue was present in Android some time ago. Old Nexus phones with old Android version's still might find this useful. One thing that I have noticed about the Android phone gallery is that it not only displays pictures that you have saved in your phone, but it also displays the pictures from your Google account's saved pictures. After further research, I found out that the pictures were showing up from Picasa photos of your Google account. Those photos get saved there if you upload directly to Picasa or if you have a blogger blog and you had posted pictures to it in the past. This sounds like a great feature to have all your pictures shown in one place, everyone would not want it to be that way. I certainly did not want my blogger blog photos from the past to show up in my phone's gallery. Another thing about those pictures is that it is impossible to delete them only from the gallery. The option does not have a delete button. 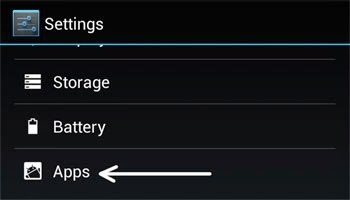 1) Go to your phone's main settings menu. The place from where you can set up everything like date/time, uninstall apps and so on. 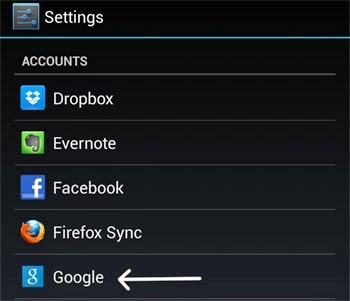 2) In the "Accounts" section of settings click on Google. 3) Click on your Google account attached with this phone. 4) In the several options where you get to check and uncheck several items to sync; you need to uncheck the item called "Google Photos". 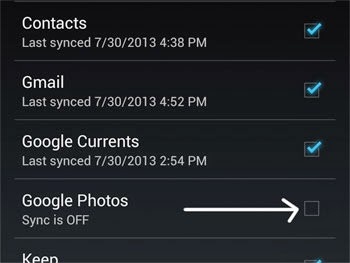 5) Now you have disabled further syncing of your phone with Picasa photos. Still there will be previously synced photos in your gallery. 6) To remove the Picasa or BlogSpot photos from the gallery go to the main Settings once again. 7) This time, under the device heading click on "Apps". 8) You will see the apps that you have downloaded. One the top you will see an option to see the currently running apps as well as all apps. Move to the "All" section and all your apps will be listed. 9) From the list go to Gallery. 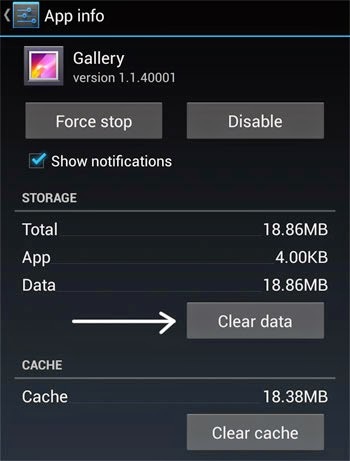 You will see options like "Force Stop", "Disable", "Clear Data" and "Clear Cache" for gallery. 10) Click on "Clear Data". Click "OK" on the confirmation. 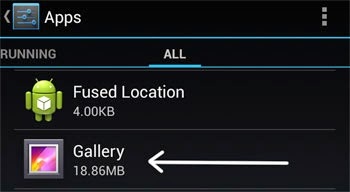 This will only remove the synced photos from your gallery. Your camera and other photos in your phone will remain intact. This removes shared Google photos from your Android phone.